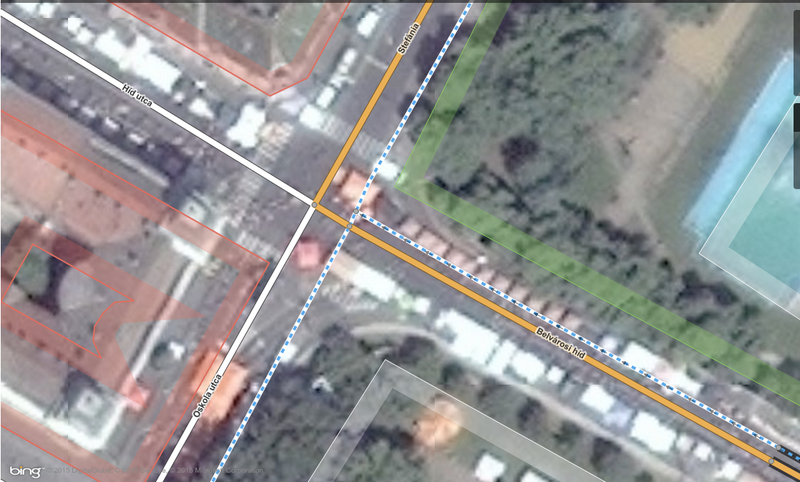 Releasing high resolution aerial imagery to OSM in Szeged, Hungary | Spatial stuff for everyone! The ortophoto with a 10 cm of ground pixel resolution is a huge improvement (compare picture of the previously available Bing imagery below). 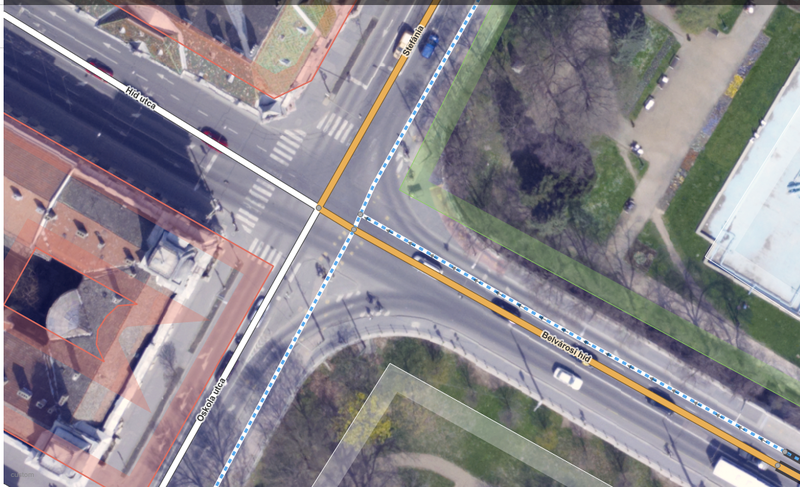 This is the best detailed imagery available for the city of Szeged. Although the imagery is available to anyone, I expect only local communities and mappers from Hungary to find it extremely useful. It will also help me to understand how one data source can possibly affect another, which will eventually lead towards defining better research questions. Most of the edits made based on this imagery can be monitored with this query. It will worth revisiting in a few months, I swear. I will also include it to the official iD editor soon, so everyone can add it with a few clicks. Happy mapping everyone, let’s open up some data!